This is the latest smartphone in the Apple family and it has improvements to all of the functions you love the most. 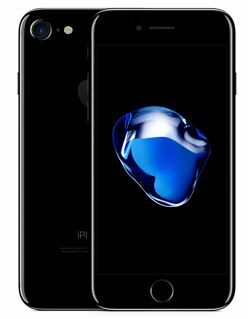 A new, bigger and better 12MP camera, its splash resistant, has a longer battery life, is 2x faster than the iPhone 6 and is 25% brighter for the clearest pictures. Available now also in the new Jet Black colour as well your favourites black, silver, gold and rose gold.